When is a Leash a Leash? 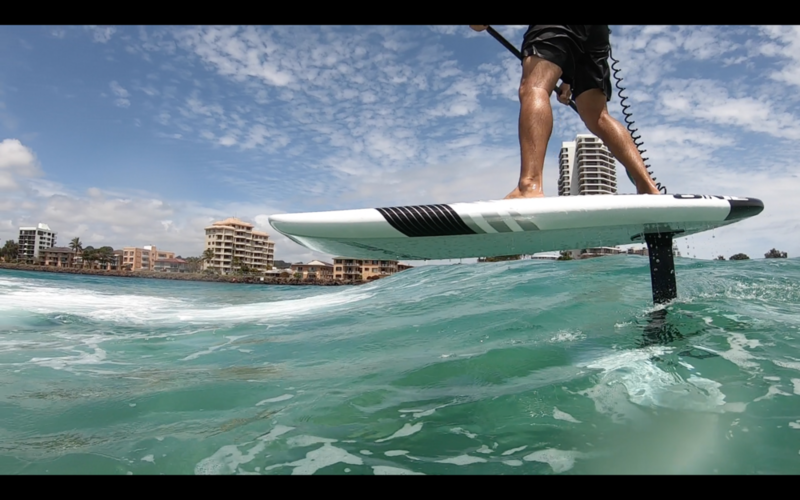 Are you into any form of Stand up paddling and this is all areas of sup except the surfing side, so includes Racing, Touring, Down Winding or do you get in to the SUP foiling? then if you are not using a waist leash you are missing out on something so basic making life so much better! Why are they so good you may ask? well here is my take on why the waist leash is better than the standard Knee or ankle. *When you step back the leash never gets under you back foot. *The leash never drags in the water. *having it around the waist is super comfy and you hardly even notice you have it on. *Beach racing you can run free and never have to worry about it getting caught around your legs or being to short and making running or walking with you board hard. *Leash never drags in the water which on a Foil is SUPER important. *Keeps the coils of the deck of your board and this reduces drag making pumping up so much easier! So why the No logo leash? 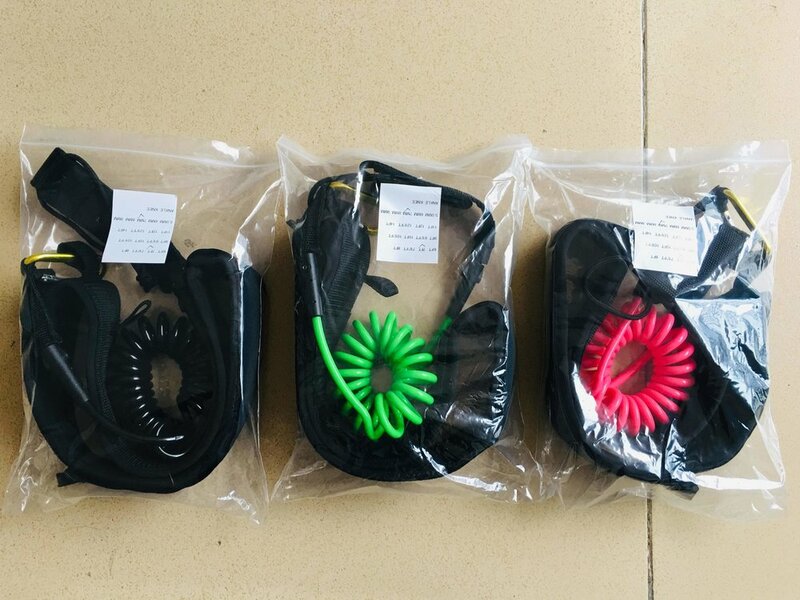 Well its a very simple design that just works, it's very comfy to wear and if you do happen to stretch out the coils in a big wipe out then you can just buy the replacement leash part making it much cheaper in the long term as well. 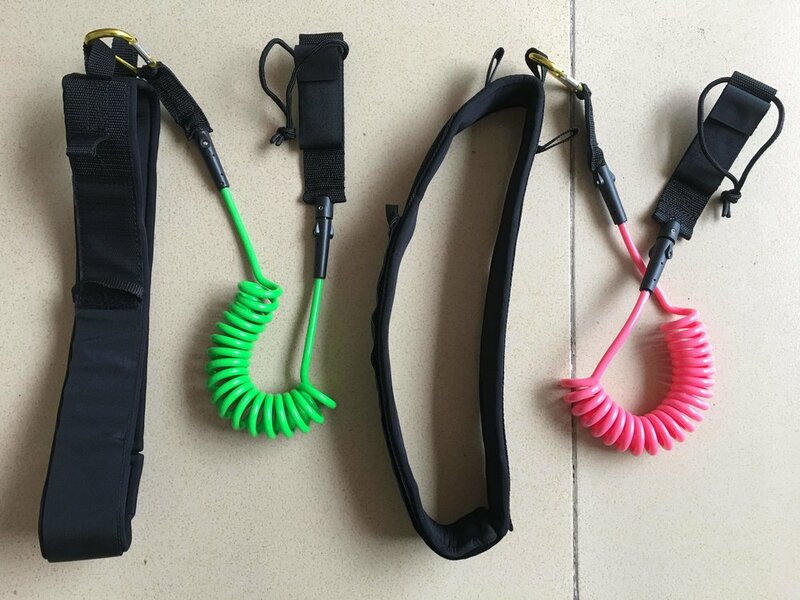 Tried and very well tested by some of the worlds best Paddlers and Foilers and priced at a very fair price the Nologo leash is a must have that will make your life just that little bit easier!